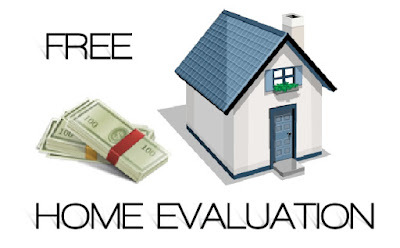 A Comparative Market Analysis (CMA) is an evaluation of similar, recently sold homes (which are known as comparables/comps) that are near a home intended to be bought or sold. 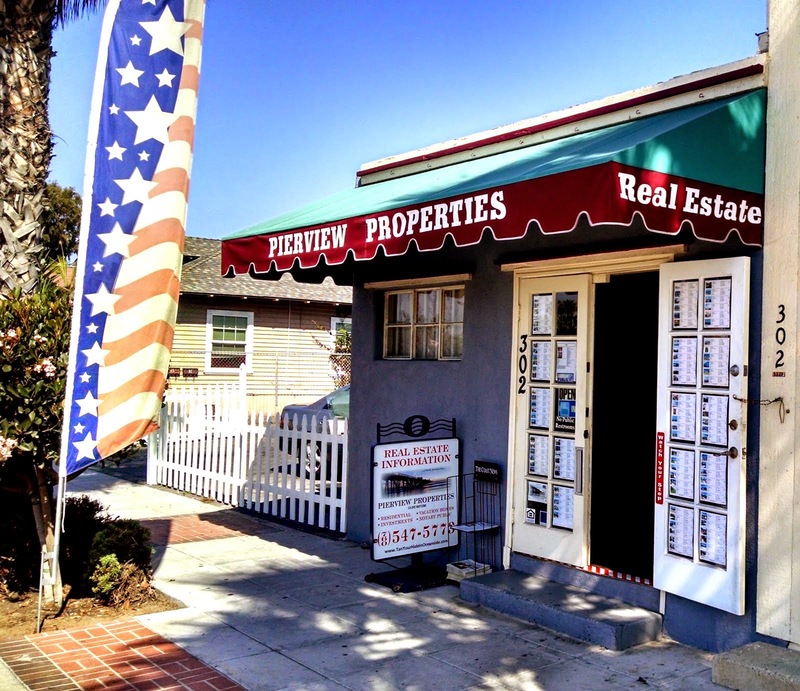 The Comparative Market Analysis establishes the current market value of the home and are prepared by a PIERVIEW PROPERTIES Real Estate agent at No Charge or Obligation to you. Very Important: You will see what the sale prices were in relation to the list prices (the difference between what people actually received for their home and what they asked for). 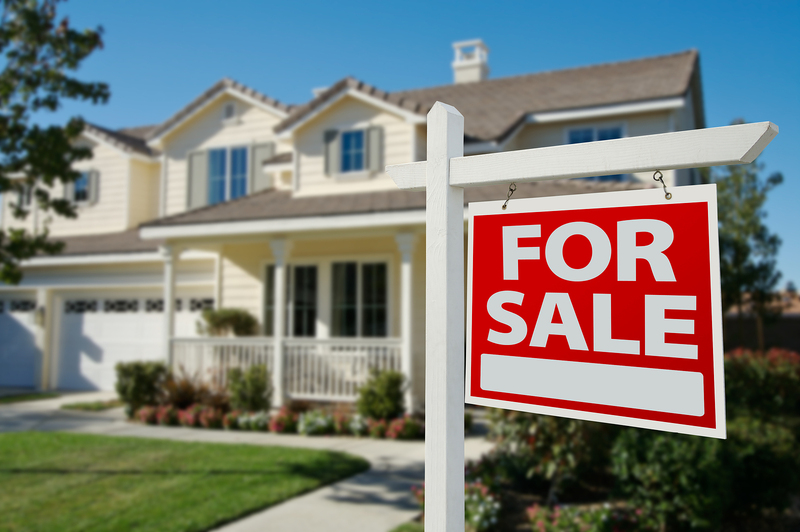 Always pay attention to the Pending Prices, rather than closed sales, as they’re the most recent. 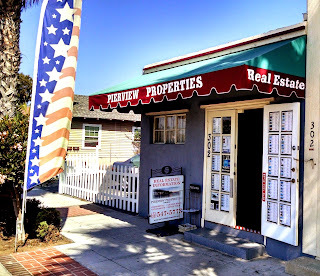 If you have the opportunity and time - have your PIERVIEW PROPERTIES Agent take you along and visit some comp's in the area to see how houses on the market compare to yours in terms of price and other features. The weekend is a great time to go around and view Open Houses in your neighborhood, even if the houses aren’t quite comparable to yours in size. Viewing other homes will help you get a real sense of what drives list prices up and down. When you are in one of the open houses try and think like a buyer when comparing kitchens and any other special amenities; such as a fireplace, pool, large front and back yard etc. Take a minute and send your Name with Current Email address...and we will be in touch.